Learn everything you need to know before getting pre-approved for a home loan. Learn everything that you need to know about getting pre-approved for a home loan. Simple, straightforward, and comprehensive, The Home Buyer's Guide to Pre-Approval removes the mystery from a critical step in the home buying process. 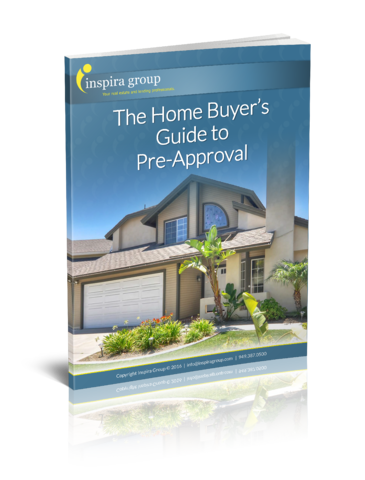 If you are looking for a quick, straightforward answer to your questions about pre-approval, The Home Buyer's Guide to Pre-Approval is the perfect resource for you!